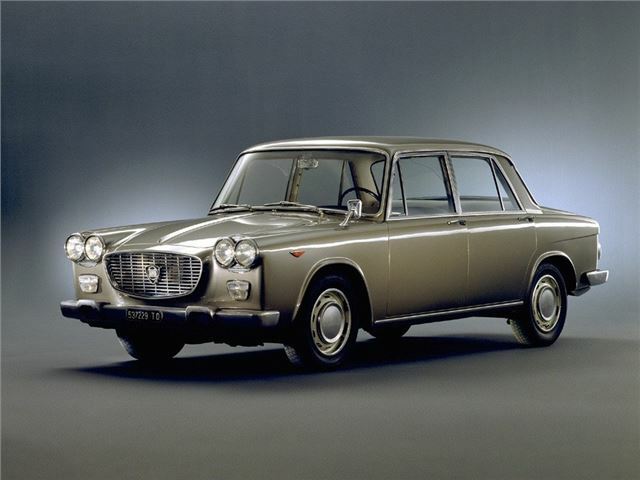 The Lancia Flavia was a new-generation of Lancia that slotted into the 1.5- to 2.0-litre class, which would subsequently be perfectly epitomised by the BMW Neue-Klasse in Gemany and the Rover/Trumph 2000 in the UK, It was introduced at the 1960 Turin Motor Show in 1.5-litre form, and like its predecessors, it was innovative compared with the class of 1960. 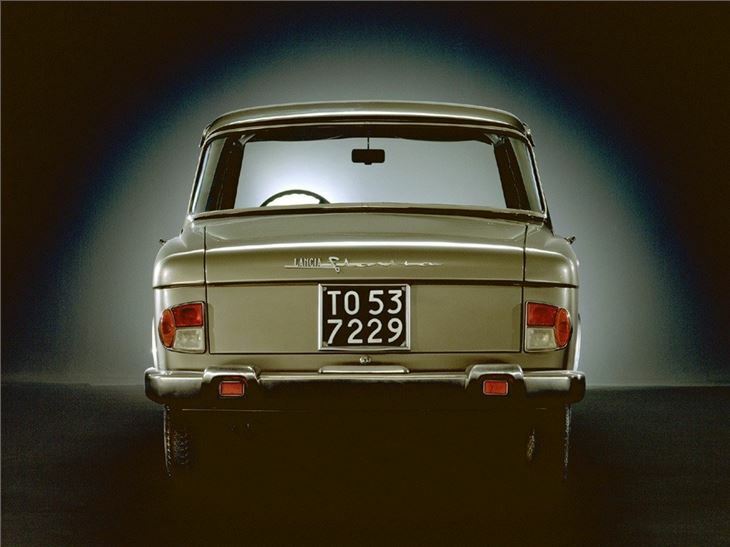 It was front-wheel-drive, was powered by the innovative Lancia horizontally-opposed four-cylinder engine, and had disc brakes all round. Coupe and convertible versions developed by Pininfarina and Vignale quickly followed, together with one or two low volume 'specials' including the visually-challenging Zagato coupe. 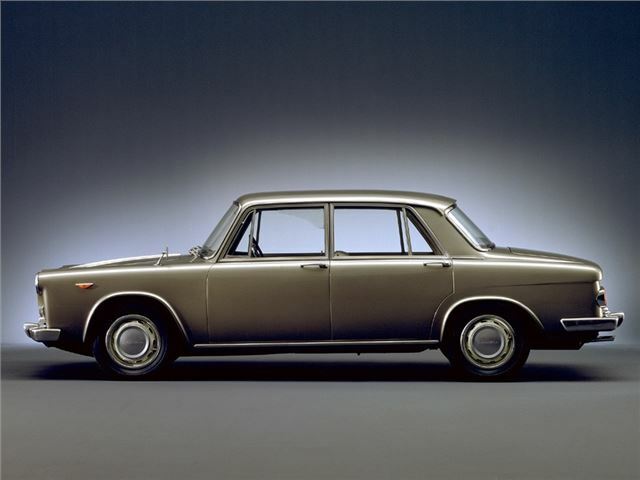 Performance improved over the next ten years as the engine size increased, with the 1.8-litre car of 1967 beating the 100mph barrier quite comfortably. 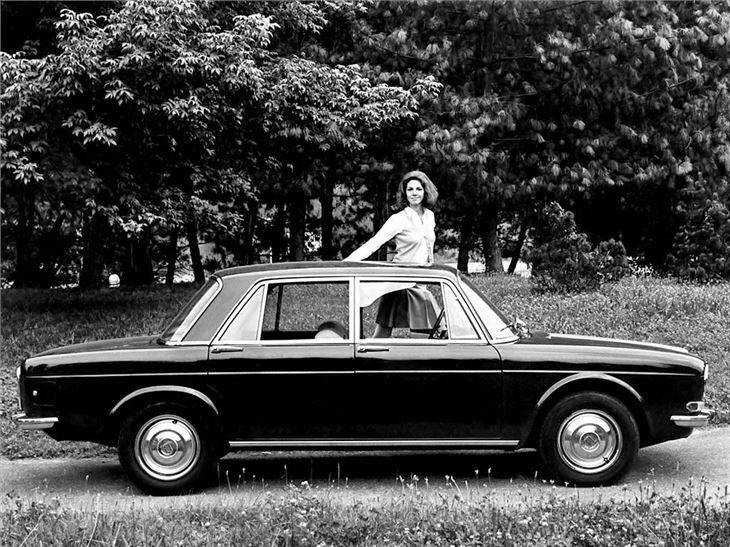 The impressive 2.0-litre version arrived in 1969, and remained in production until 1971. 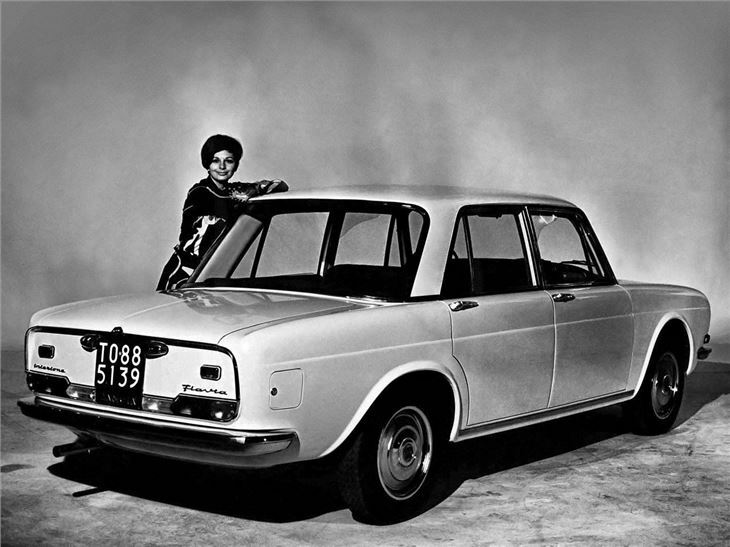 The Berlina was styled in-house, and it showed – its boxy styling doing a great job of hiding the groundbreaking technical specification under a cloud of mediocrity. 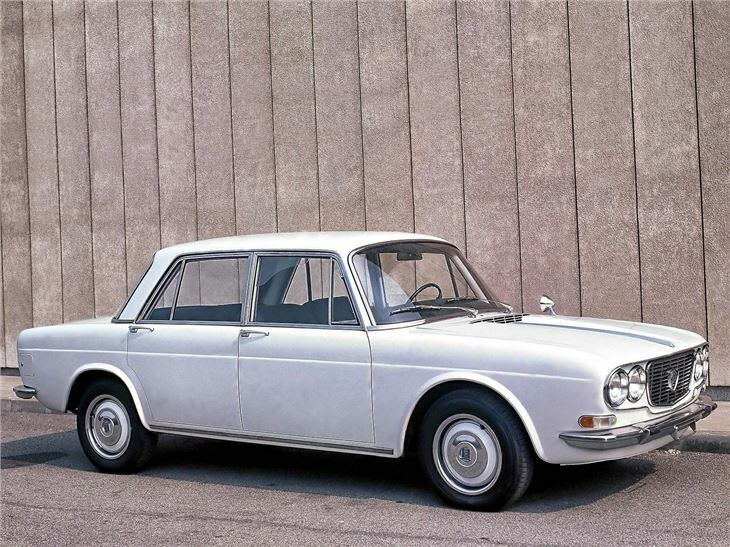 In 1970, the Flavia was updated and renamed the Lancia 2000.